The world is going digital – and we know that that puts you and your business under a lot of pressure. That’s exactly why Ingoduo serves as a holistic one stop platform to ensure that all of your digital marketing needs are taken care of without the hassle. Being a Google certified digital marketing agency, you can rely on Ingoduo to provide you the best pay per click advertising campaigns that are in line with the best practices and trends of the industry. Tired of creating new content for the website of your brand or business on a regular, but still not getting the results that you’re looking for? Poor SEO may be to blame. Interested in maximizing interactivity of your website or interface? We’ve got you covered! At Ingoduo, we understand that the human element is imperative for the businesses and brands of today. 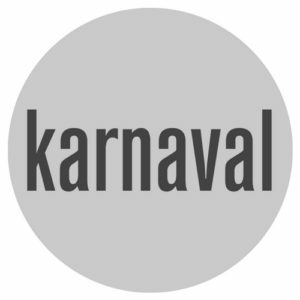 Karnaval Media Group is amongst the largest internet radio service in the world. 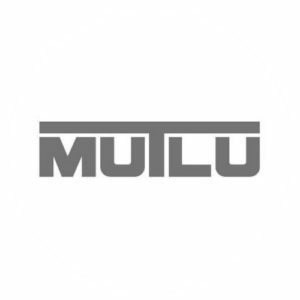 Mutlu Battery is the biggest battery manufacturer of Turkey, the Middle East and Eastern Europe. 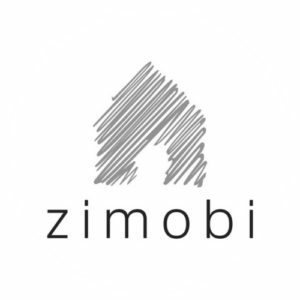 Zimobi is an innovative real estate platform to help people choose their ideal homes in Turkey. YogaUni is an online platform where you can practice all levels of yoga with the most popular instructors. Karnaval Media Group is the amongst the largest internet radio service in the world. Click and contact us to be one of them!